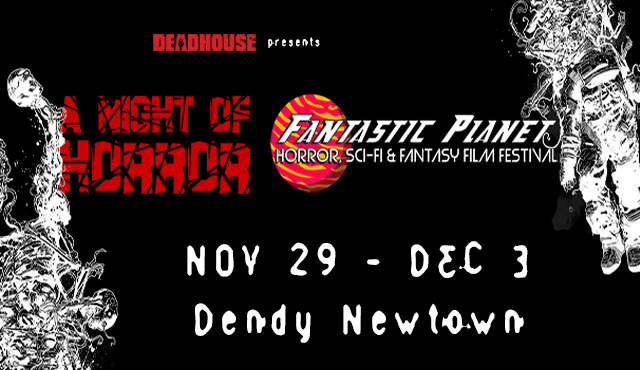 Presented by Deadhouse Films, the 11th annual A Night of Horror International Film Festival and Fantastic Planet, Sydney Sci-Fi and Fantasy Film Festival announce full joint program, and open ticket sales for the 2017 event today! The festivals will run concurrently at Dendy Cinemas Newtown, from November 29 to December 3, 2017. 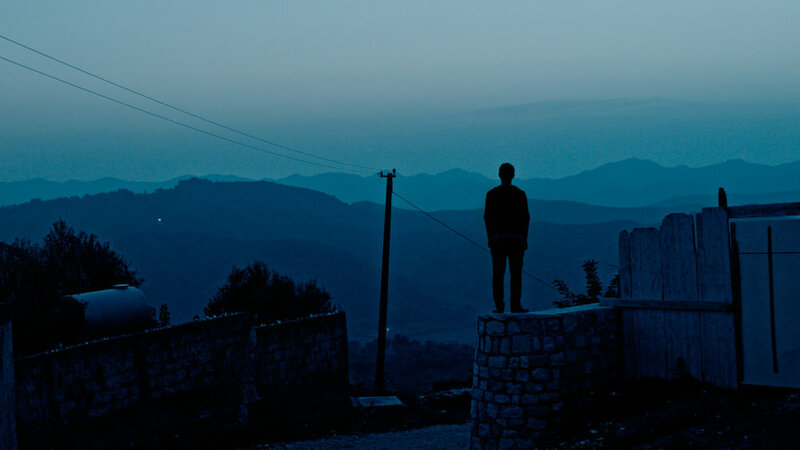 The event's opening night film is the Sydney premiere of BLOODLANDS from Australian writer/director Steven Kastrissios (THE HORSEMAN), followed by a Q&A. ALYA (Dir: Elias, USA). Haunted by the mysterious death of his four-year old sister, Elton (Nicholas Wilder) brings her back to life thirty years later as an adult woman. Starring genre royalty Dee Wallace (E.T., CUJO, THE HOWLING), and Tristan Risk (AMERICAN MARY, FATHER'S DAY, MANIA), this movie mixes eroticism with repulsion and familial love with terrifying obsession. Director Elias (GUT, THE HORROR OF H. P. LOVECRAFT) has crafted a haunting chiller which is both genuinely moving and deeply disturbing. BORLEY RECTORY (Dir: Ashley Thorpe, UK). This spine-tingling film chronicles the real life story of “The most haunted house in England”. Narrated by Julian Sands (WARLOCK, GOTHIC, LEAVING LAS VEGAS), and starring Reece Shearsmith (THE LEAGUE OF GENTLEMEN, SHAUN OF THE DEAD), BORLEY RECTORY features a mesmerising combination of live action and hauntingly animated photographs from the period. It is unlike any movie you have seen before. SIXTY MINUTES TO MIDNIGHT (Dir: Neil Mackay, Canada). On New Year's Eve 1999, a construction worker come doomsday prepper (Robert Nolan), finds himself starring on a bizarre game show that kills it's contestants. He has just sixty minutes to survive, or die trying. With a group of heavily armed men descending on his farmhouse, every second counts. Fresh from its raved about world premiere at Toronto After Dark Film Festival, SIXTY MINUTES TO MIDNIGHT is loaded with the type of action that harkens back to the high octane, high body count classics of the 80s and 90s. Prepare to be blown away! We'll see you in the grindhouse!